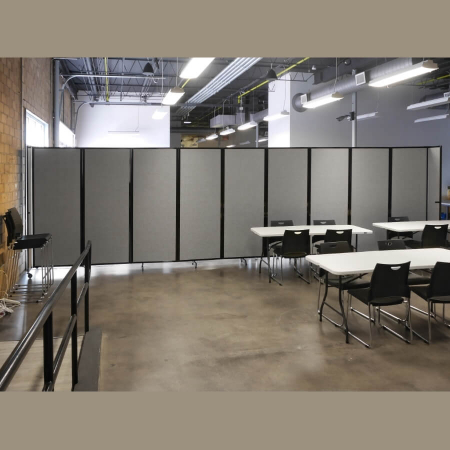 Office screens and partitions add flexibility to work spaces. 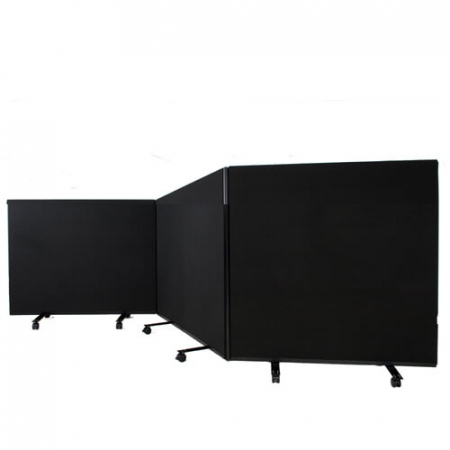 They also provide privacy and segregation, maximising the available space in your office. 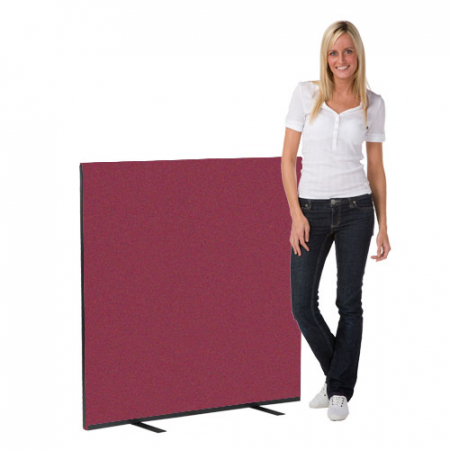 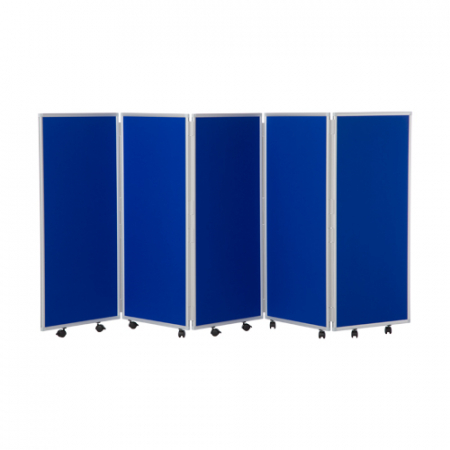 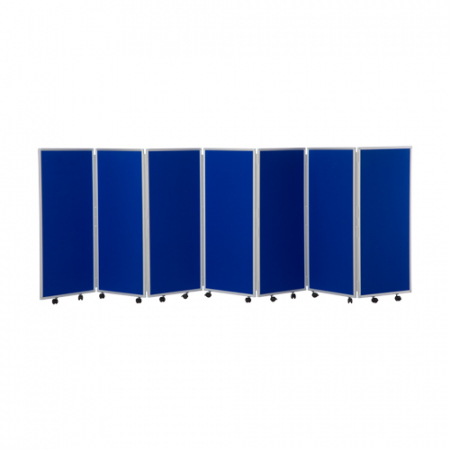 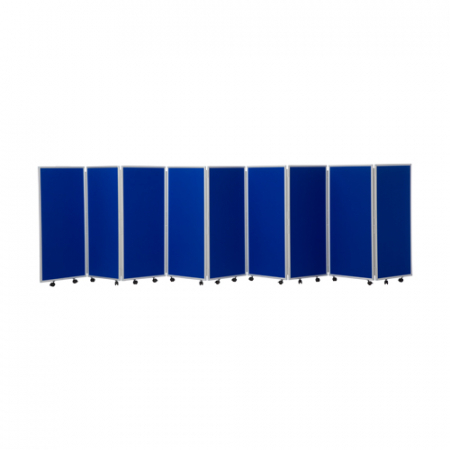 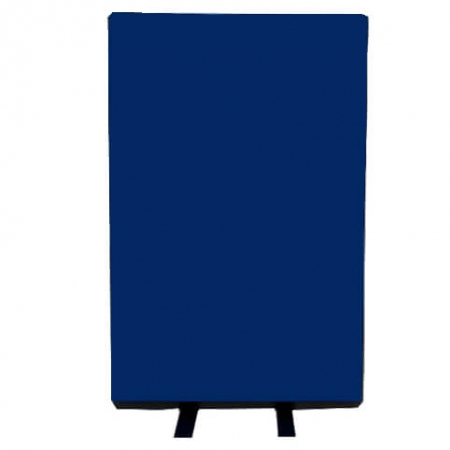 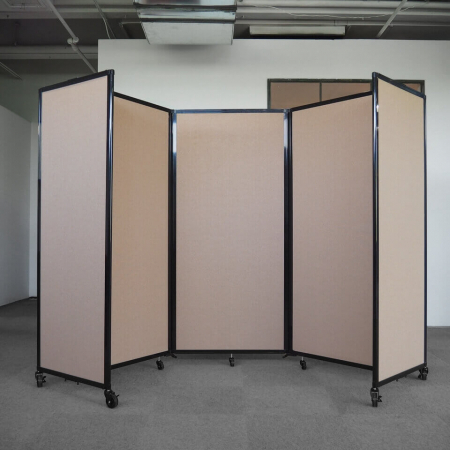 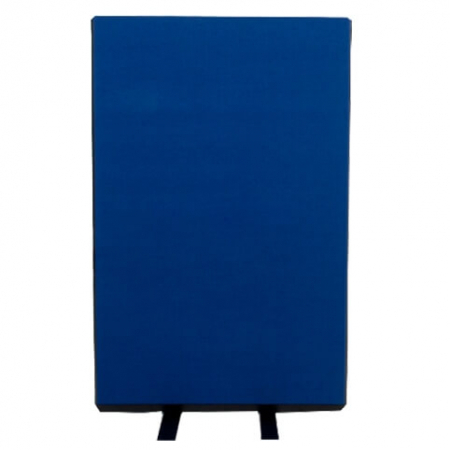 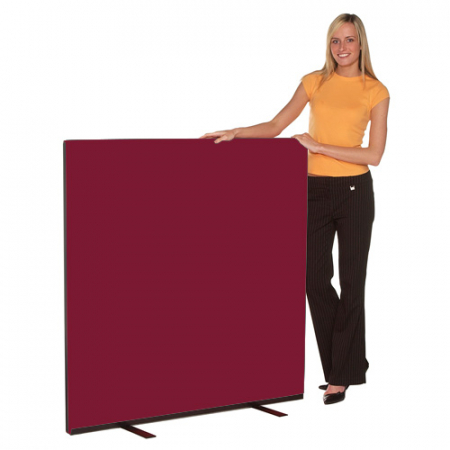 From simple cubicle screens to more advanced and flexible folding screens. 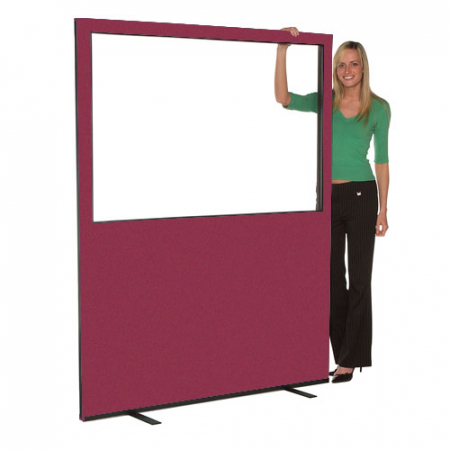 In other words, we offer room dividers to suit all applications. 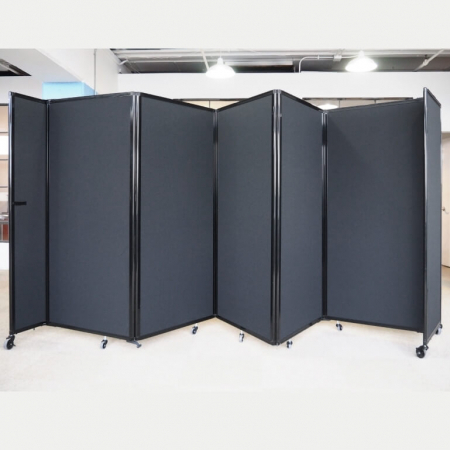 Looking to hire room dividers? 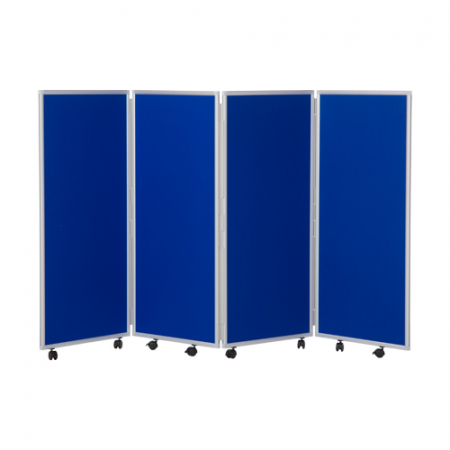 Call us on 01793 613088 to find out more about the office screens and partitions available.